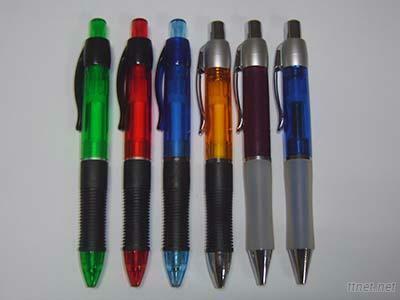 MGP proudly represents 3200 Rite Chief clip ball point retractable pens to you. Large barrel imprints area is available to you in all our 3200 Series. Elegant and classy style for all executives and managers. Special Spring Grip for your maximum comfort. Different levels of elegance for you to choose.